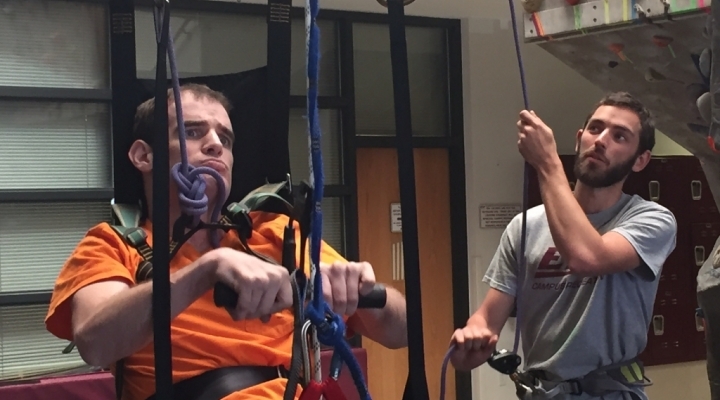 Campus Recreation strives to expand the possibilities of inclusion for those with both visible and invisible disabilities. 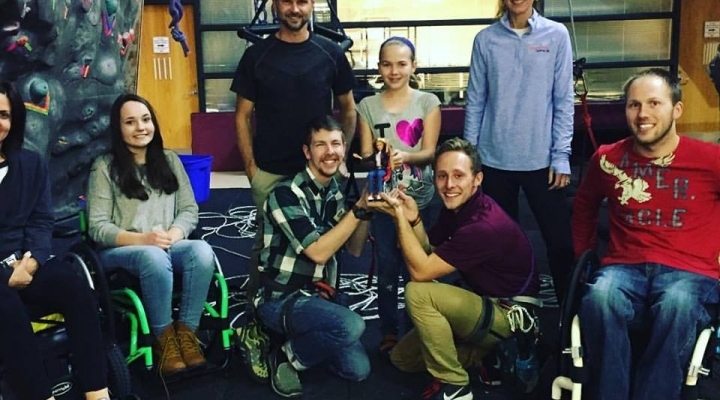 Our intention is to be fully inclusive and provide a variety of accommodations for equal access to all programs as well as the facility. 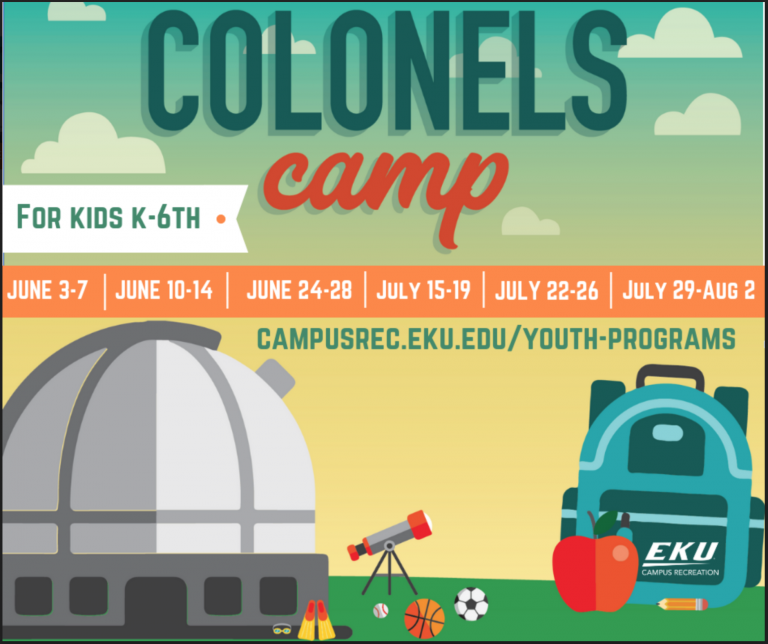 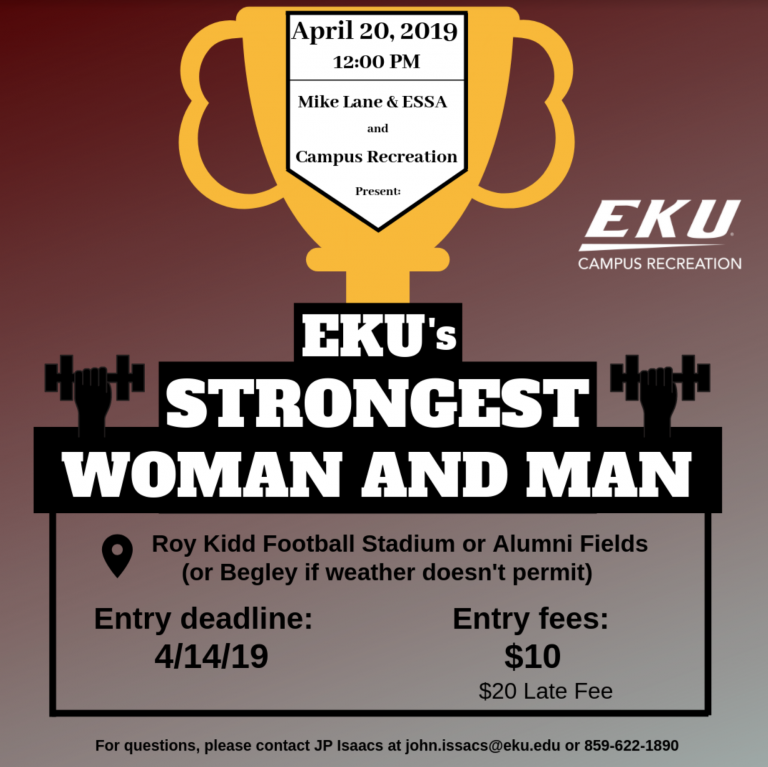 For accommodations for facilities, activities and programs please contact Tommy Willis at 859.622.6752 or tommy.willis@eku.edu.